There are many laws in the State of Colorado concerning lights on a motor vehicle. These laws cover a variety of topics ranging from the authorized height of headlights to the required number of taillights. These laws also regulate the proper and required use of all these lights. While working the night shift recently, I noticed several vehicles displaying different colored lights. Most of the popular colors I have seen are green, red, and blue. All three of these colors are illegal to display on a civilian motor vehicle, and will result in a summons into court, or a citation with a fine, depending on the color. This means only the highest ranking law enforcement, medical, or commanding supervisor responding to an emergency incident is allowed to display a green light on their vehicle. If you are not an incident commander, you are not allowed to display any kind of visible green light on the exterior of your vehicle. This means if the red light or the blue light is visible to the front of the vehicle, regardless if it is coming from the interior or exterior, it is a violation. If you are contacted by law enforcement for this violation, you can be cited for “knowingly possessing a vehicle with a red or blue light”, which is a class 1 misdemeanor and a summons into court. Exempted from this statute are emergency vehicles, including personal vehicles, driven by volunteer fire and EMS crews. Recently, I stopped a young driver who was displaying green overhead lights on his pickup truck. During this stop, I was asked why the stores can sell these colored lights if they are illegal to own. Stores are allowed to sell these lights for the vehicles that are exempt from the statutes. It is the responsibility of the individual driver to know what after-market parts are authorized for use in their city, county, and state. 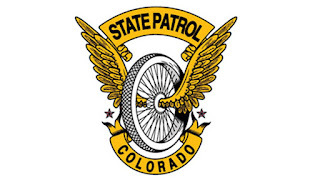 This information can be found online by searching for “Colorado Revised Statutes”. I would like to briefly address the required lights on your vehicle before closing this article. 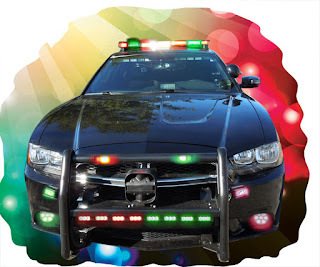 The lights on your vehicle are important pieces of equipment. Please ensure that all of the required lights are in proper working order, not only to avoid being contacted by law enforcement, but to keep yourself and the other drivers around you safe. Please remember, if your vehicle came with two headlights, it needs to operate with two working headlights. If your windshield wipers are on, or there are poor weather conditions, then your headlights should also be on. If the sun is setting, please turn on your headlights to aid other motorists in seeing your vehicle. Due to a recent increase in the number of colored lights I have noticed on vehicles, I felt it was important to raise awareness that these lights are actually illegal. There are many statutes concerning vehicle lighting that I have not covered in this article. 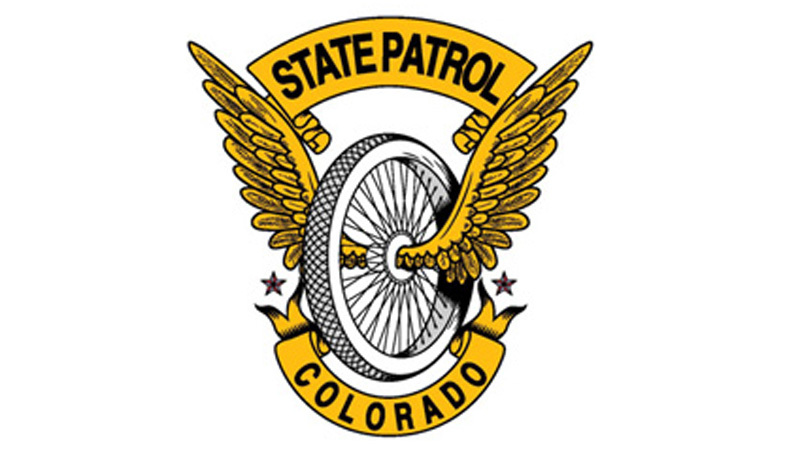 All of them, however, can be found online through a search for the “Colorado Revised Statutes” or through printed copies of the statutes.